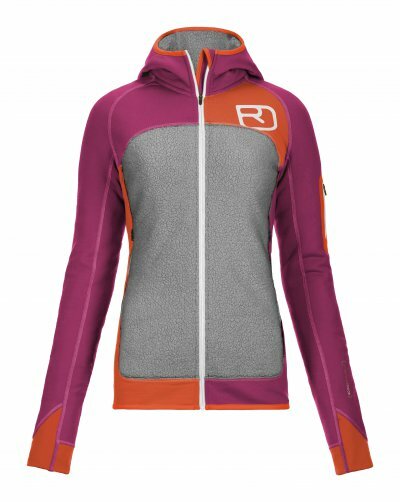 Ortovox creates clothing and apparel for both men and women, specializing in mountainwear, backpacks, and avalanche emergency equipment. With Big Apple Buddy’s personal shopping service, you can now buy direct from the Ortovox online store anytime, anywhere. 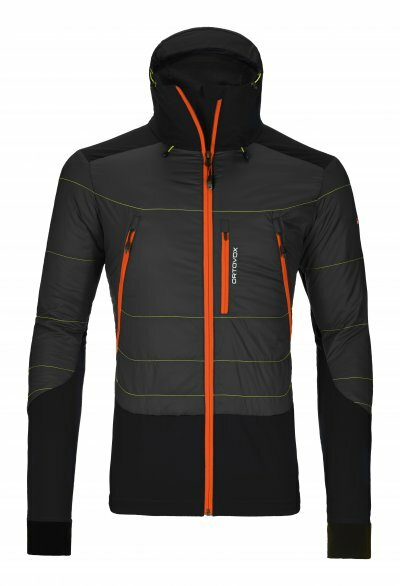 On the Ortovox online store, you can shop for different layers of clothing -- starting with thin tee shirts, light sweaters, and then heavy jackets designed to protect you in the most severe conditions. A great third-layer clothing option for men is the Jacket Piz Palu, which combines two of the brand's most athletic lines to form the ultimate touring jacket. This jacket is made specially for ski tourers-- the elastic, breathable softshell guarantees high elasticity, abrasion resistance, and wind protection for the underarms, torso, and in the hood. The Merino wool on the inside of the jacket provides a comfortable, soft feel on the skin and keeps your body at a comfortable temperature at all times. The three-way adjustable hood is compatible with helmets, so you can stay warm and protected while you're out on the mountains. There are also plenty of great options for women at the USA Ortovox online store. The Mi Hoody has been a customer favorite for a while now: the fleece lining with soft merino wool inner and polyester outer will keep you warm throughout all temperatures but is still plenty resistant and breathable. Once you slip this hoodie on, you might just never want to take it off again! The sheep's wool on the inside of the collar and hood as well as the exterior provides extra protection from the cold, so you won't have to worry about bearing the mountains even on the coldest of days. The bright colors in this jacket make it a fun accessory that will stick out from all other bulky, black things in your closet! There are a variety of different backpack styles available at Ortovox, so you can find the perfect one that best fits your needs. The Base 18 Woman ABS Backpack is compact, light, and comes with a wide range of possible applications. This bag comes with an airbag inside of it in case of emergencies such as avalanches. With an anatomical shape and a lean silhouette, this backpack was designed especially for freeride tours and day ski tours. 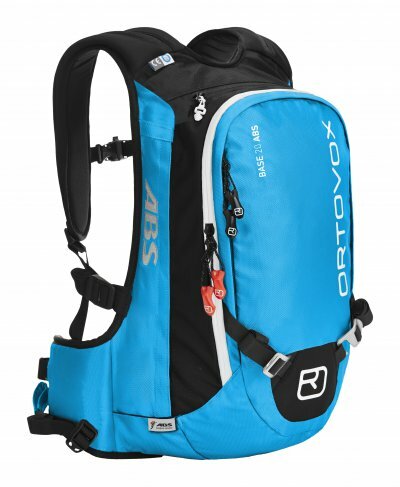 To find out more about how the airbag system works and how this backpack can protect you from natural disasters like avalanches, head over to the Ortovox website. Unfortunately, the USA Ortovox online store does not currently offer international shipping. However, Big Apple Buddy, your personal shopper, can help you buy products direct from the official USA Ortovox online store and ship them to your doorstep, no matter where you are in the world. If you would like to buy from the USA Ortovox online store, simply let us know which items you would like to order (by filling out the form below) and we’ll get back to you with a free international shipping quote within 24 hours!